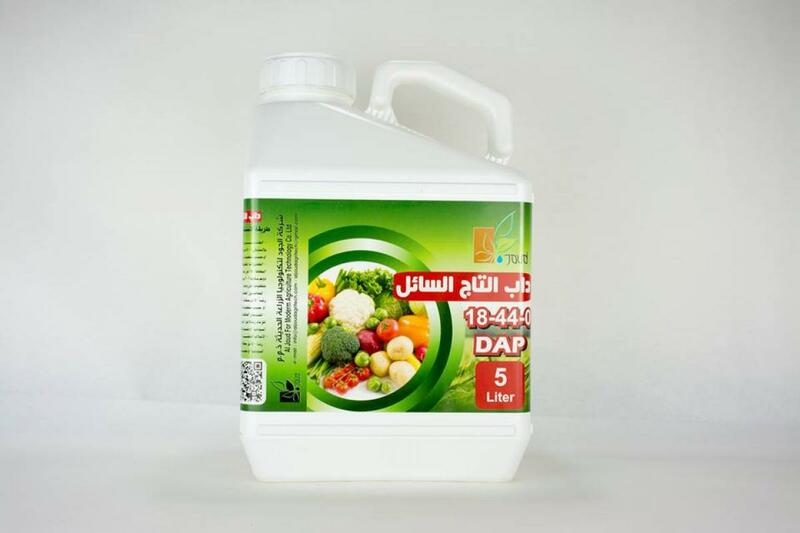 The liquid Taj fertilizer of the al-Joud Company proves its success over other fertilizers in the local market. Within the liquid fertilizers produced by Al-Joud Company for modern agriculture technology of the al-Abbas's (p) holy shrine, is the Taj Liquid Fertilizer, which is part of the fertilizer family produced by the company with a global standard and is supported by field and laboratory experiments. It contains a high concentration of phosphorus and nitrogen suitable for fertilizing field crops, green fodder, vegetables and fruit trees. What distinguishes this product from others in the markets is to work in multiple environmental and climatic conditions, and low pH, which makes it have the function of correcting the acidity of irrigation and sprinkling water, in addition to its important role in the liberalization of the disabled nutrients in the agricultural soil and ease the absorption by the leaves and roots and raise yields crops. 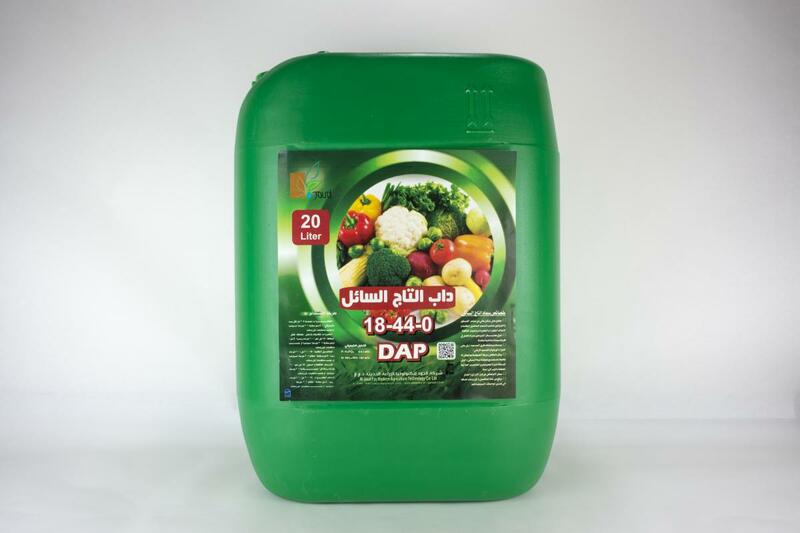 The product is one of the products of the Joud company that is subject to tests continuously by the staff working in the laboratories of the company to ensure the protection of crops and improve it from time to time in a suitable manner, as it was made specifically for vegetables protected in green houses, vegetables in open field crops and green fodder according plant requirements. The product is sold at the direct sales outlets of the company in the province of Karbala and outside, and for inquiries please call the following number (07801930125) or (07801035422) or visit the Center of Direct sales of the company located face to the column 1145 on the road Karbala-Najaf.